So you’re ready to grow fresh food?? You’ve had enough with failures in the garden and you’re now determined to enjoy success with growing fresh food! 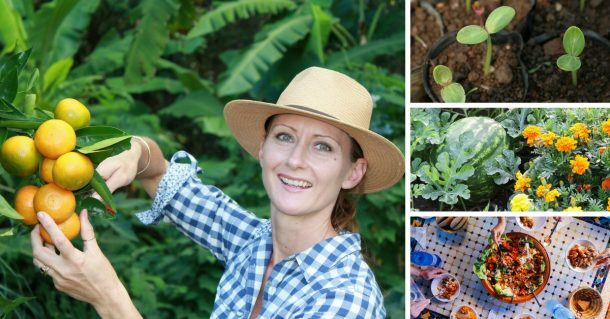 The Soil to Supper Community is the ONE place you will gather ALL the confidence and resources needed to successfully grow a thriving garden in any home garden…including your home, aged care home or supported living home. 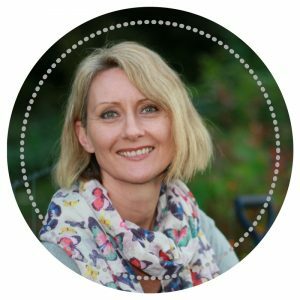 PLUS you’ll access one-on-one guidance and support with expert Horticulturist Cath Manuel! 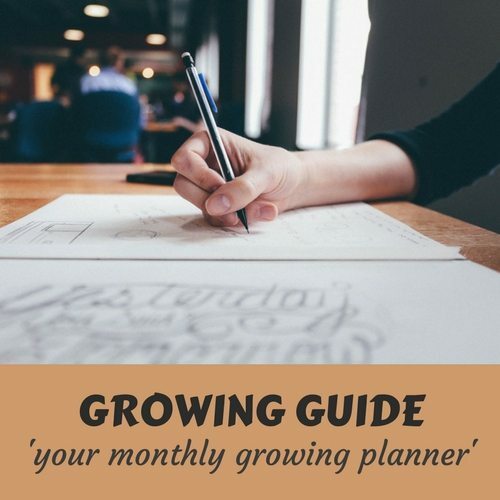 As a Community member you’ll have a clear guide, plus access extensive information and resources to confidently head outside and start growing!! where to start with food growing? how to build garden areas? knowing what to plant and when? how to grow a kitchen garden? how to deal with pesky garden problems? what to do with dirt? when to harvest fresh food? You have a passion for healthy eating and you care about the food you’re feeding your family. You’re creating gardens in an aged care home to provide fresh food to residents. PLUS you have a deep desire to learn more about organic gardening and enjoy a sustainable lifestyle! The Soil to Supper Community is a one-stop location to access guides and resources created especially for people who have a desire to grow and share healthy food . Gardeners who have tried all the methods, read all the free content and still lack confidence to grow their food through each season. Plus you’ll be part of a fabulous group of people who have a passion for healthy eating. The Soil to Supper Community provides an organic and holistic approach to growing fresh food. This takes the guesswork out of what to do in the garden throughout each season. Join Cath each month to gather extra ideas on our chosen topic. 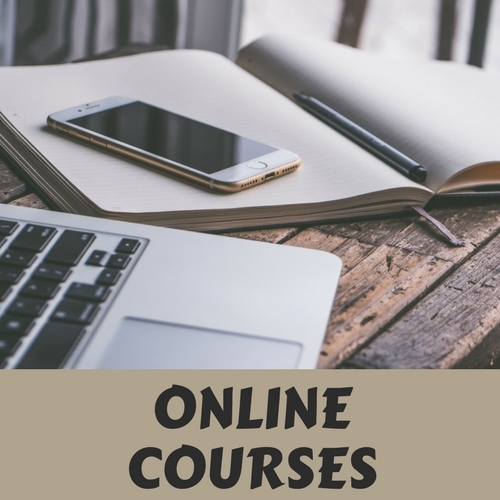 Gain a deeper knowledge for growing a thriving garden through Online Courses. Access member only videos and articles. 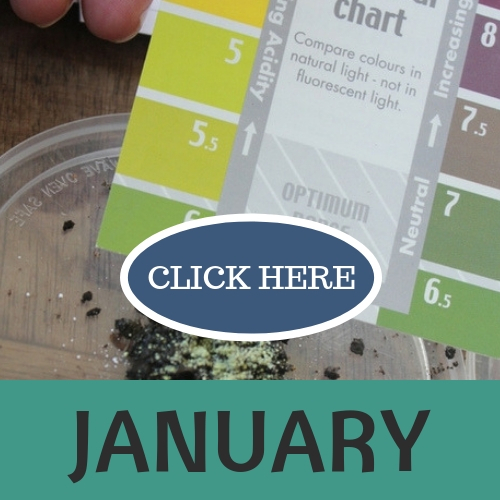 Access one of our Monthly Growing Guides and follow the weekly gardening activities, plus extra information! 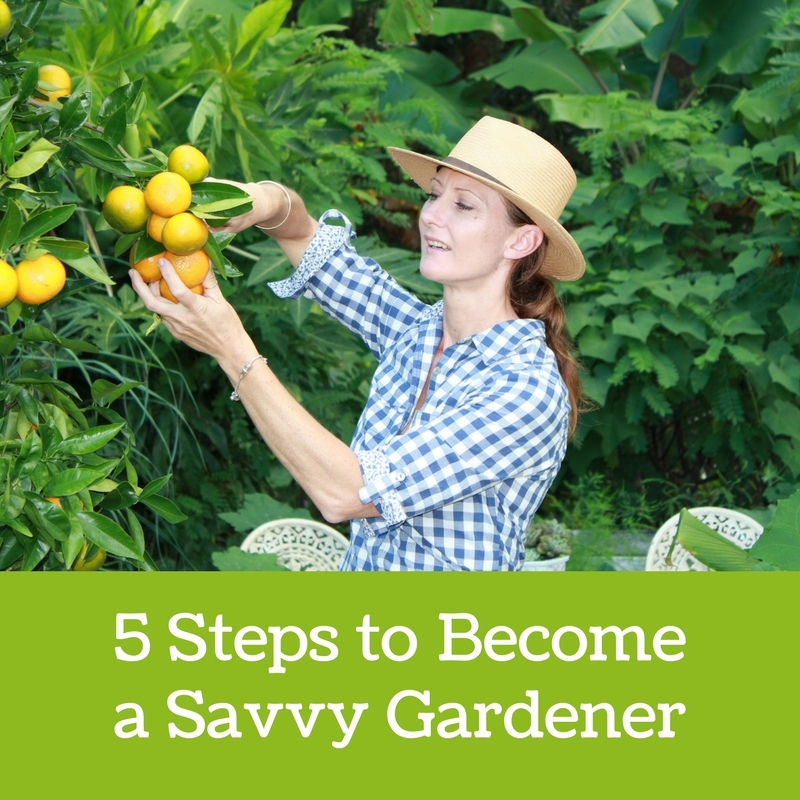 Download the Lesson Notes from our ‘Savvy Gardener’ Course. 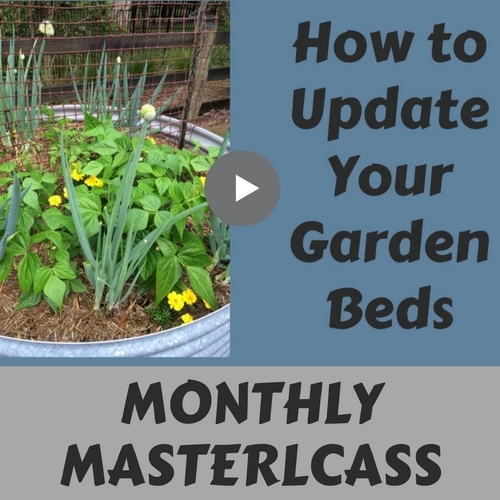 Join me for one of our monthly masterclasses based on a topic from the Monthly Growing Guide. Videos and Articles include a range of information to give all gardeners more confidence to grow. ** Community Forum to connect with all members, gather support, ask questions and share your success! 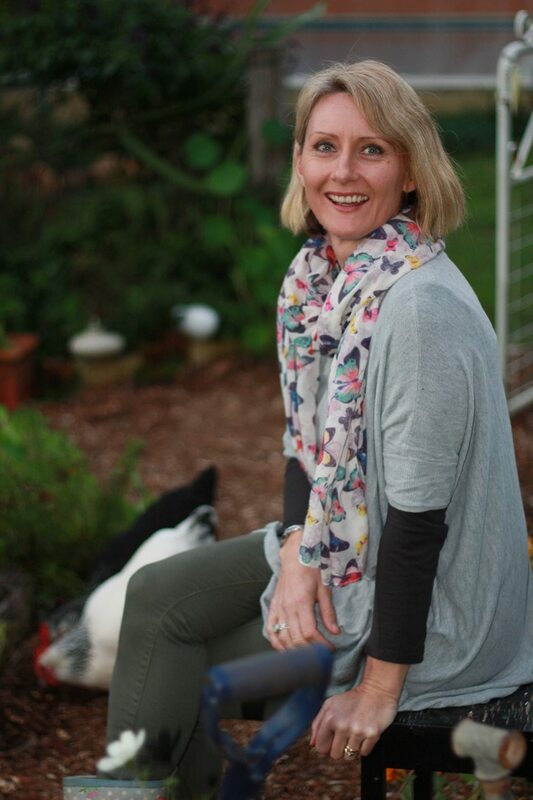 Join horticultural expert Cath Manuel and gather confidence to grow successfully! Become a member of the Soil to Supper Community to gather knowledge, learn how to solve problems, access personalised support and grow with others who have a passion for nurturing the environment and enjoying healthy eating. You’ll find everything you need to get started and find the joy that picking and sharing fresh food brings…without the struggles and failures! 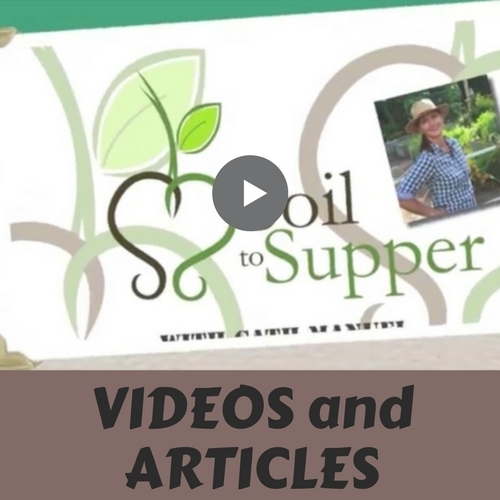 The Soil to Supper Community is your essential online space to learn how to confidently plan, create, grow and nurture your own thriving organic garden. Plan your dream garden and include all the elements to suit you and your family’s needs. Create your garden spaces as time and money permit. Grow seasonal crops and the foods you enjoy the most. Harvest delicious fresh food anytime. Enjoy your time gardening as you have a deeper knowledge and understanding of gardening methods. Enjoy connecting with like-minded passionate gardeners. It’s just $14.95 per month to join…that’s Aussie Dollars! Sowing seeds is an easy way of growing new plants, saving money, and also choosing exactly the healthy foods you want to grow and harvest. The Soil to Supper Community is your essential online space to gather deep knowledge and the confidence to enjoy gardening and successfully grow healthy food. Have a question regarding the Community?